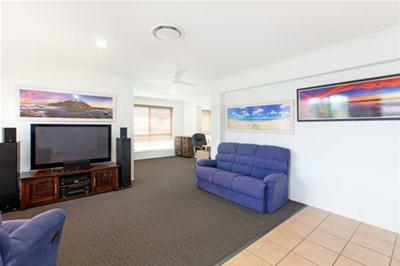 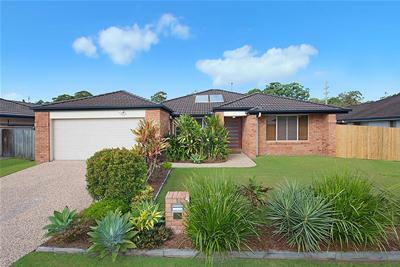 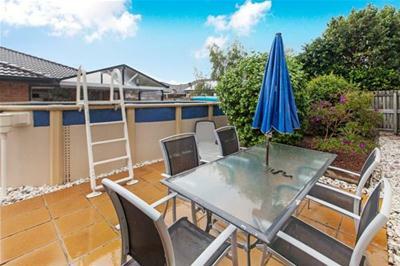 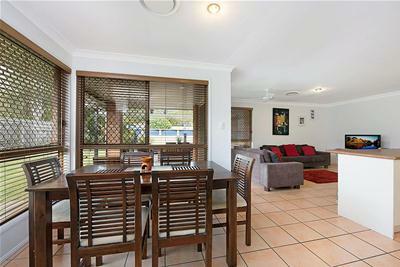 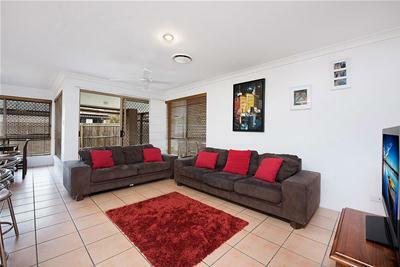 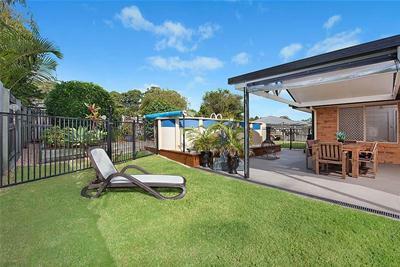 A family friendly four bedroom home, You and your family will feel right at home the moment you step inside; with a choice of living spaces, a massive outdoor entertainment area, ducted air conditioning, a large above ground pool. 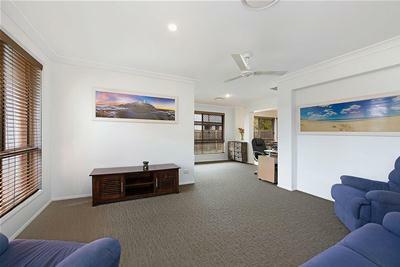 Located at the front of the property is the formal lounge room with ducted air conditioning/heating, down lights and ceiling fans, this steps through to a formal dining area. 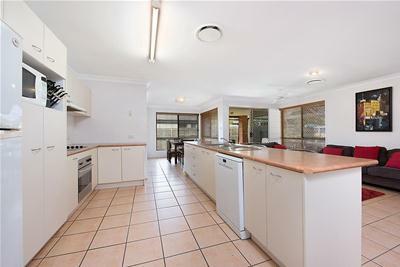 At the heart of the home is a spacious kitchen that is easily accessible from all living spaces, including the large outdoor entertainment area. 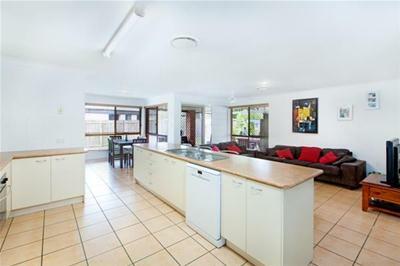 Offering expansive cabinetry with plenty of bench space, a large breakfast bar, ceramic cooktop, electric under bench oven and dishwasher; making it the perfect kitchen for a large family or for those who love to cook. 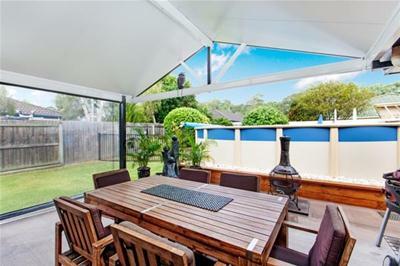 The tiled family room and meals area add to the feeling of openness, with a view to the large covered outdoor entertainment area; perfect for indoor/outdoor living in all weather. 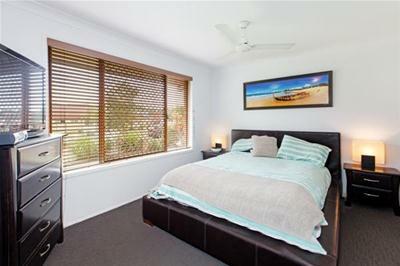 The home features four generous bedrooms including a spacious master suite with ensuite, plus ceiling fans and built in robes. 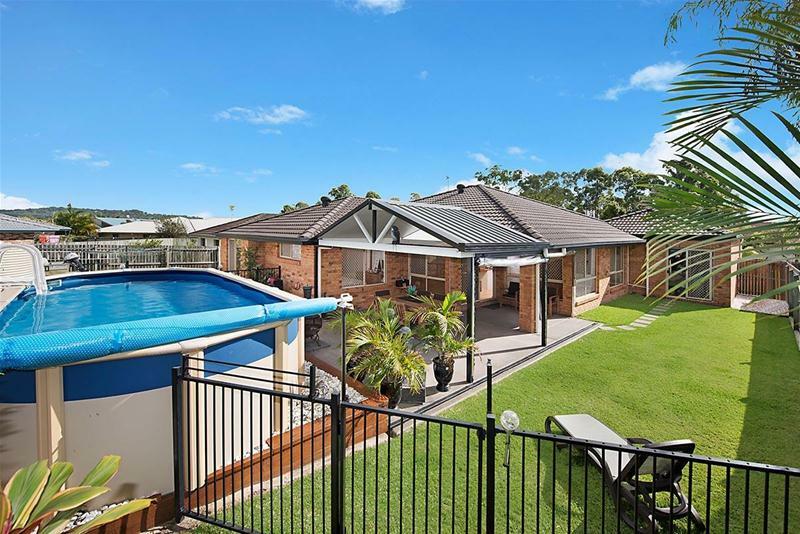 Enjoy cooling off from the warm Queensland weather relaxing in your very own private swimming pool. 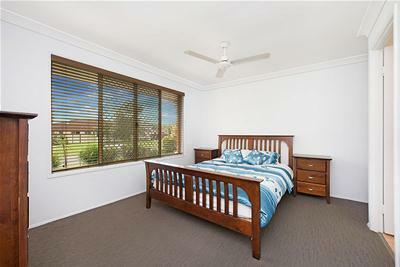 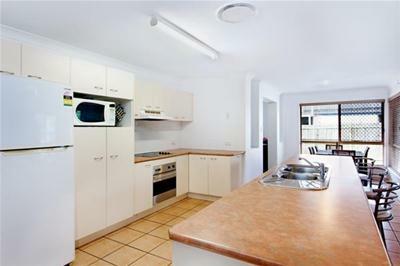 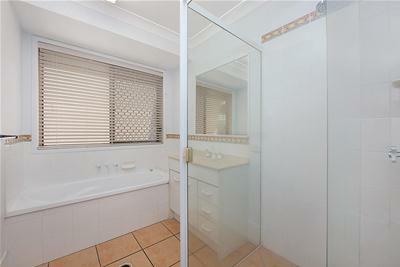 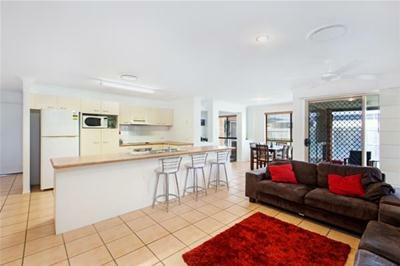 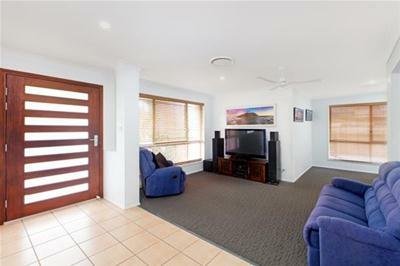 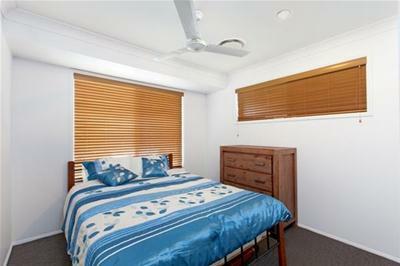 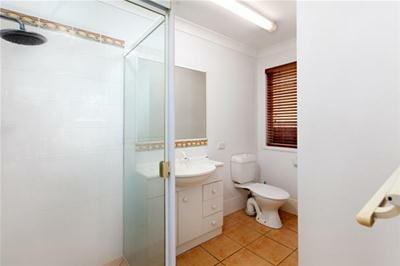 Register to inspect this outstanding home today.